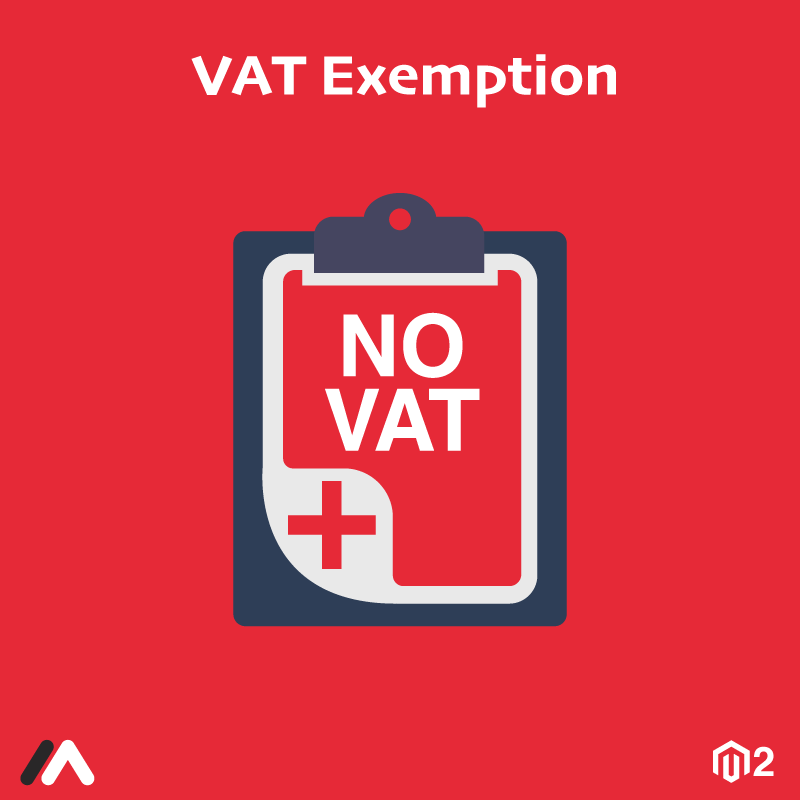 EU Vat extension developed by FMEAddons to enable e-store owners to setup vat exemptions for customers live outside the Europe. Because outside the Europe, free trade agreements prevail in some countries. 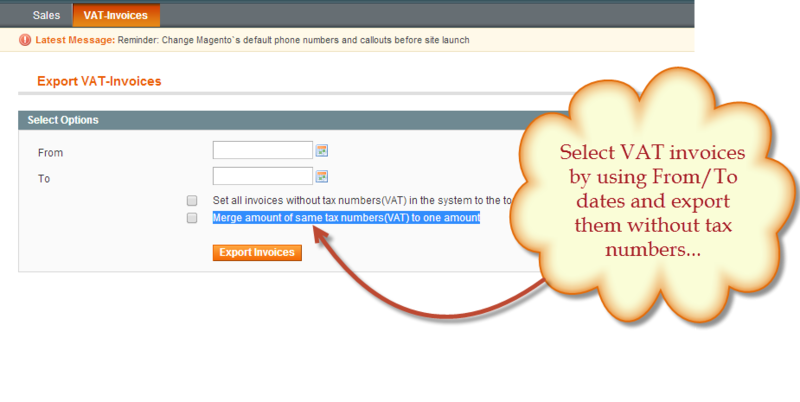 Vat addon for Magento also enables the filter to import vat invoices in CSV files for specific dates. You can get this addon with lifetime free upgrades. Performances tax quotations based on billing address. Makes 2 calls, tax quotation for cart based transactions, and once the order ships a final tax invoice. API's are sent to a Mule service infront of Vertex.